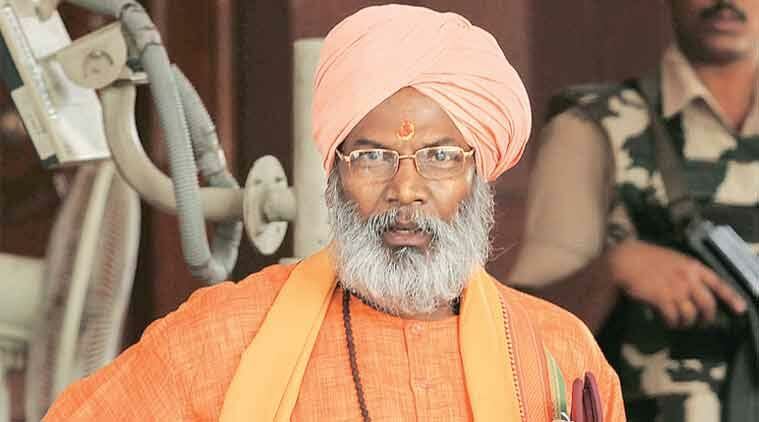 BJP MP Sakshi Maharaj today said “No power on earth” could stop the construction of a Ram temple in Ayodhya ahead of proceedings in the 1992 Babri Masjid demolition case here. The Babri Masjid versus Ram temple debate should be dropped now, he said claiming that those who had opposed the construction of the temple were now Ram bhakts. The Muslim community too was in favour of a temple being built in Ayodhya, he told media persons here. “No power on earth will be able to stop the construction of a grand Ram temple in Ayodhya,” he said. Meanwhile, senior Hindutva leader Ram Vilas Vedanti, an accused in the case, said that he was among those who had pulled down the structure in Ayodhya. “I was one of those who had pulled down the dome of the disputed structure in Ayodhya,” Vedanti, who is here to appear before the special court in the Ayodhya case, told reporters. BJP stalwarts L K Advani,Murli Manohar Joshi and Uma Bharti are to appear before a specialCBI court here for framing of charges in the demolition case.